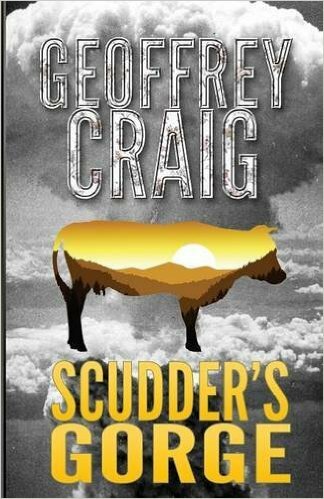 Scudder’s Gorge is a masterfully told story of family, unrequited and romantic love, hate, secrets, joys and tragedy, and exposes the depths of what man is capable to doing to his fellow man. Sandy Raschke is the Fiction Editor for Calliope, the official publication of the Writers’ Special Interest Group of American Mensa, Ltd.
Geoffrey Craig’s fiction, poetry and drama have appeared in numerous literary journals, including the New Plains Review, Calliope, Foliate Oak, Spring – the Journal of the E.E. Cummings Society and The MacGuffin. He has received two Pushcart Prize nominations. 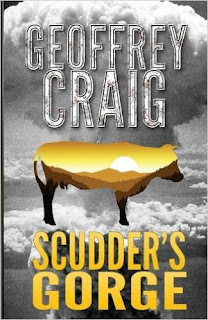 In January 2016, Prolific Press published his novel, Scudder’s Gorge. Previously, Wilderness House Literary Review had serialized both his verse novel, The Brave Maiden, and his novella, Snow.